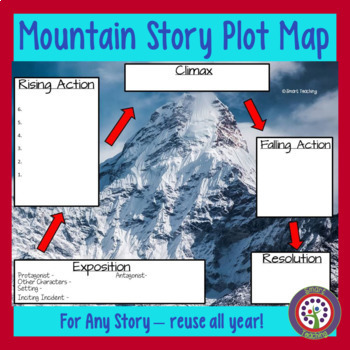 Story Plot Maps - Bundle for Google, Digital, or Traditonal Classrooms! This resource can be used with any story! Students fill out the boxes on the computer or on the printable paper version. This can be used again and again throughout the school year with different stories. The clarity of the picture makes an interesting backdrop for the activity. 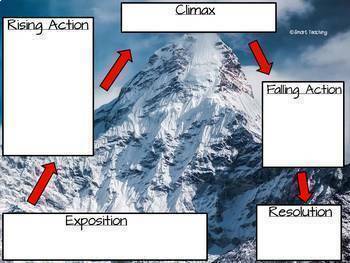 Your students will learn elements of a story. 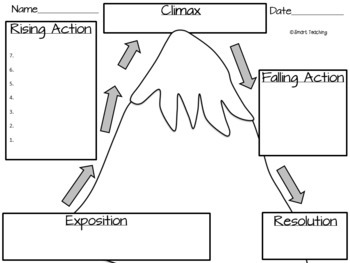 They will be able to identify the parts of the story and put the events in the proper sequence. Easy to use and makes learning fun!